Title: (Action For Children)New website layout. description: Web layout is created in Photoshop CS4. 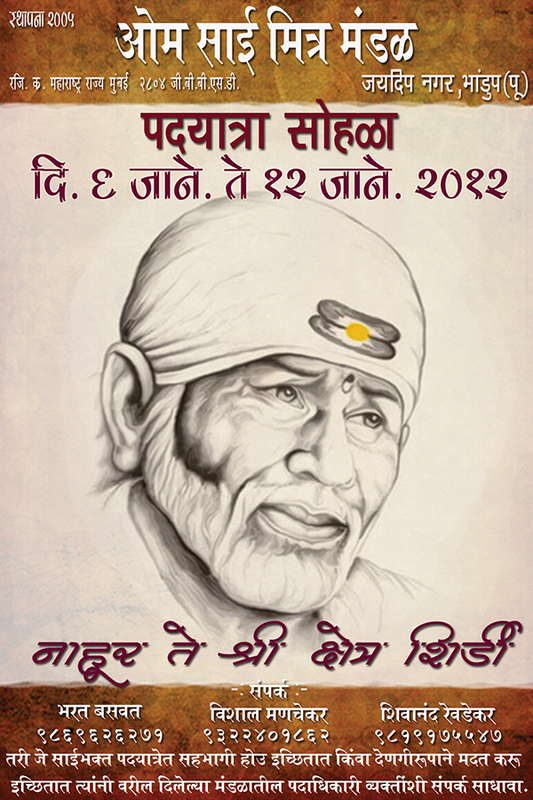 This web layout is made by the point taking in to consideration is the user will donate to the foundation. 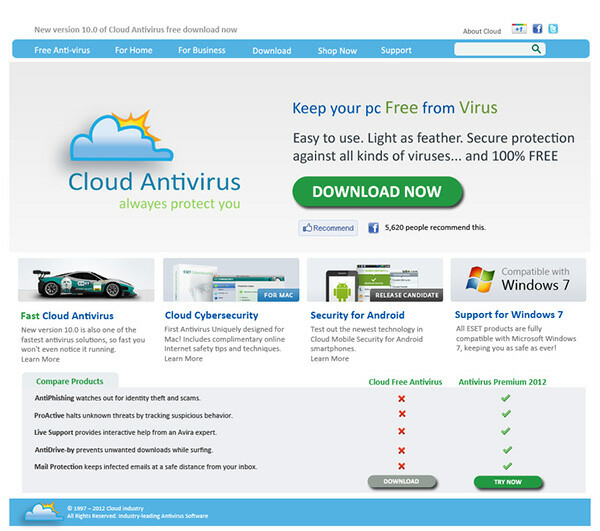 Title: (Cloud Antivirus) New website layout. 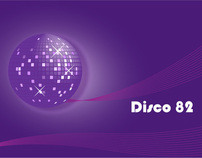 Description: Web layout is created in Photoshop CS4. This web layout is made by the point taking in to consideration is the user should download the free version of software and then go for the premium version of the software. 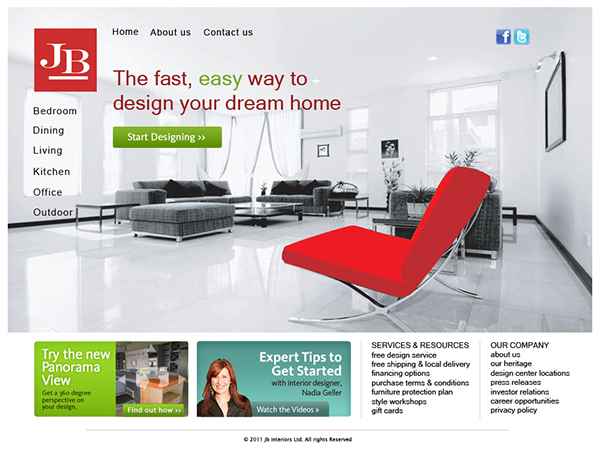 Title: (JB Interiors) New website layout. This web layout is made by the point taking in to consideration is the user should design the interior online and then order it from client. 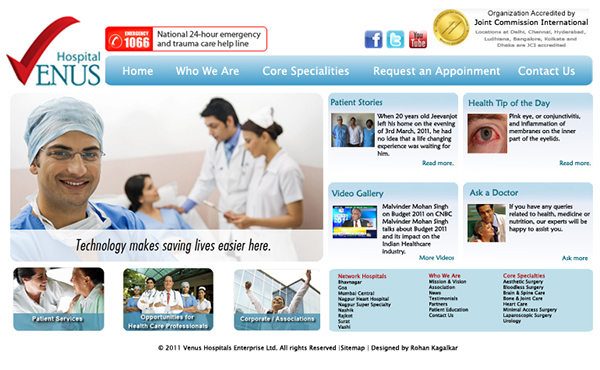 Title: (Venus Hospital) New website layout. This web layout is made by the point taking in to consideration is the user should get every information from the client and then contact them. 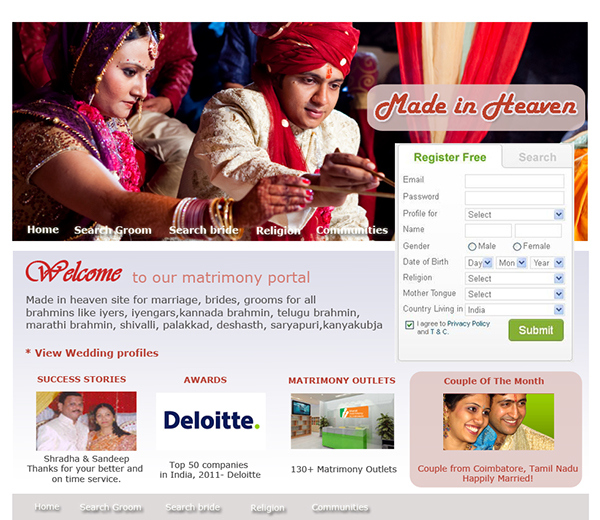 Title: (Made in Heaven) New website layout. This web layout is made by the point taking in to consideration is the user should fill the form and register for free. 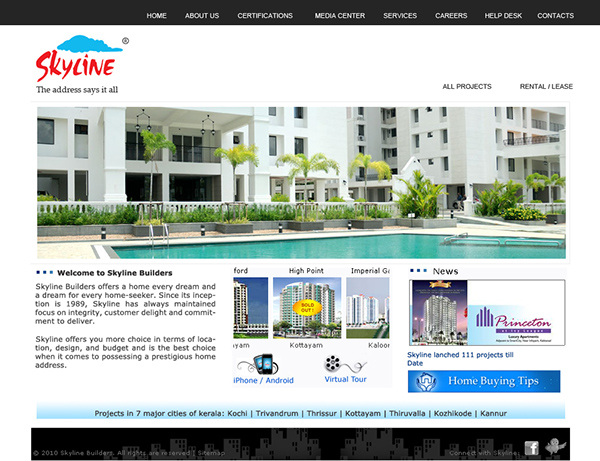 Title: (Skyline builders) Remake website layout. 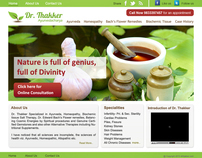 This web layout is remake of an existing website.